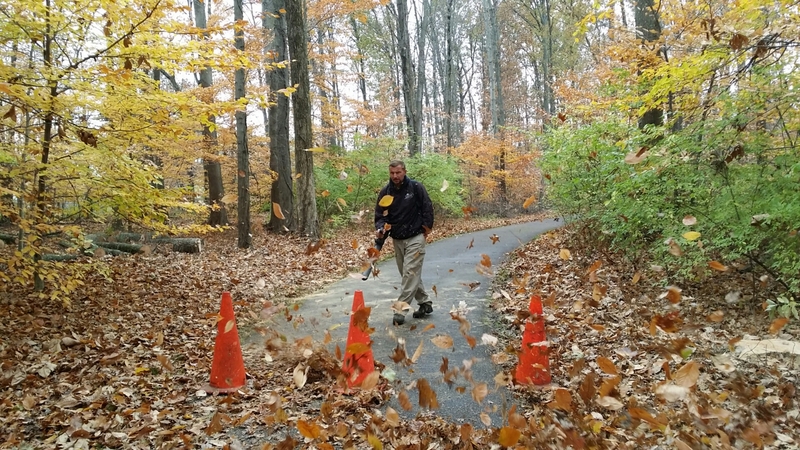 Leaf Collection is Important, but Why? Fredericks Landscaping is a dynamic design build landscape construction and maintenance company. For thirty years Fredericks Landscaping has earned the respect and frequent referrals of greater Cincinnati residents and businesses as a top quality landscape services provider. Your Greater Cincinnati landscapers, where integrity and professionalism collide. From high end residential work to commercial accounts. We do landscaping, irrigation, snow removal and so much more.